a lot of work getting done. The L2501DT was built to handle any job with ease. And get it done right. Available now with payments so low that putting it to work is anything but a burden. Visit us today. 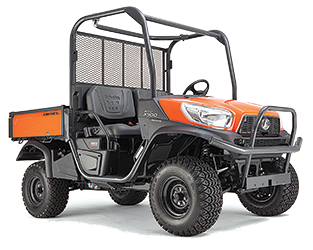 Welcome the RTV-XG850 Sidekick to the Kubota Family! what it takes to EXCEED YOUR EXPECTATIONS. 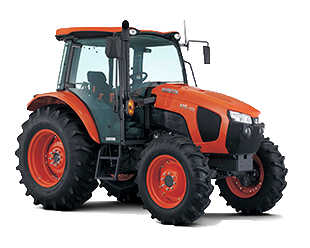 Boykin Tractor’s line of Kubota tractors are considered the market leader in North Alabama. Value, reliability, and durability are common characteristics used to describe our tractors. 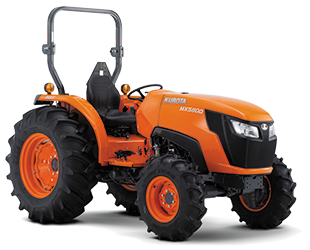 We have an extensive inventory of Kubota tractors and Kubota package deals. 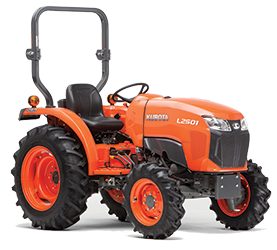 We also have a great selection of Kubota utility vehicles and Kubota zero turn mowers. Kuhn has been the worldwide leader in hay-making equipment for more than 40 years. The Kuhn product line is built to withstand years of hay production and provide you with the outstanding reliability needed in hay production. Land Pride has over 350 implements to fit your lifestyle. 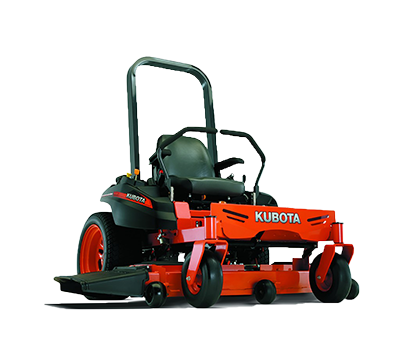 These implements are performance matched with Kubota tractors for outstanding longevity and reliability.